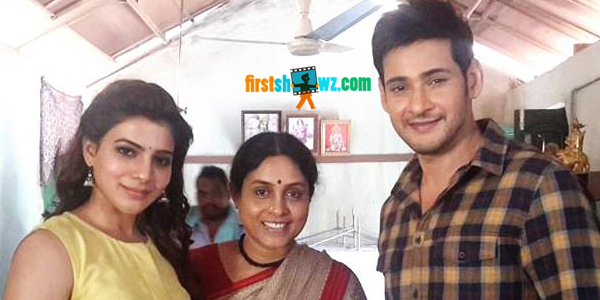 Superstar Mahesh Babu's Brahmotsavam was initially planned for a release on April 29th, but the latest update from the producers of the film reveal that the film has been shifted to May release. The film’s shoot is under progress, and 70% of it has been completed as per the reports. Mahesh Babu is romancing three heroines Kajal Agarwal, Samantha and Praneetha in this classy family entertainer, taking shape in the hands of director Srikanth Addala. PVP Prasad is producing Brahmotsavam under PVP Cinemas banner with music by Mickey J Meyer and cinematography by Ratnavelu. The pre-release business of Mahesh Babu's Brahmotsavam has almost been locked with Nizam and Overseas theatrical rights fetching stunning prices.